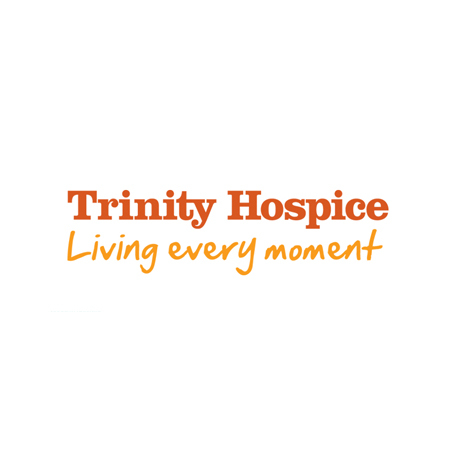 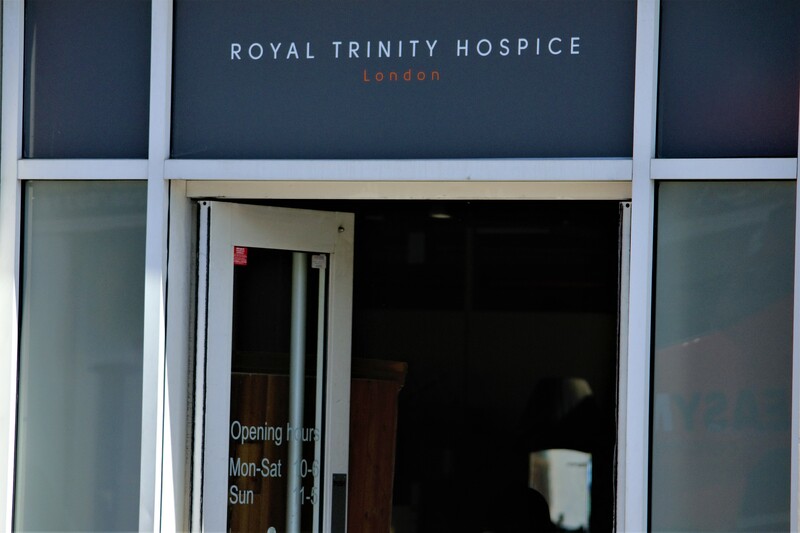 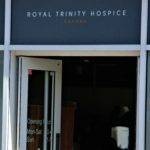 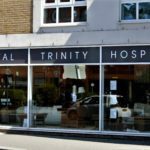 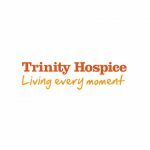 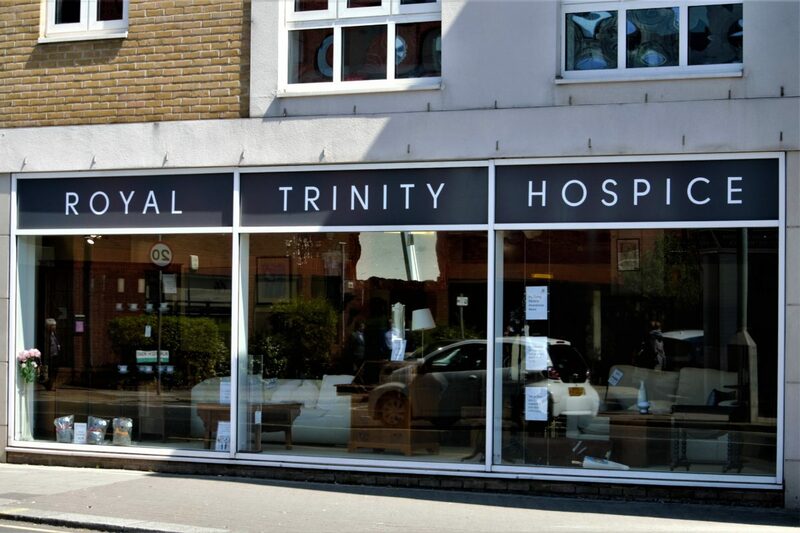 Royal Trinity Hospice stock an extensive range of modern, antique, retro and designer furniture. 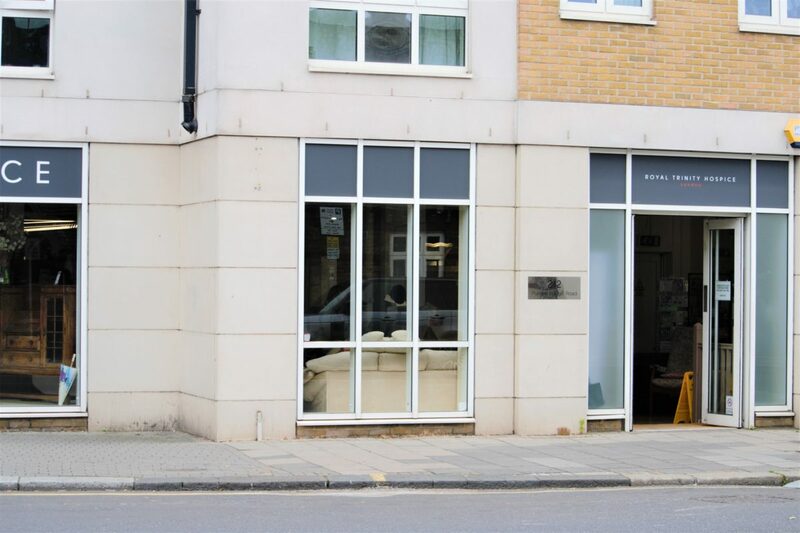 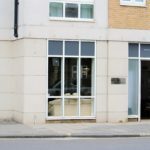 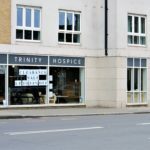 They also offer a collection service for furniture donations. 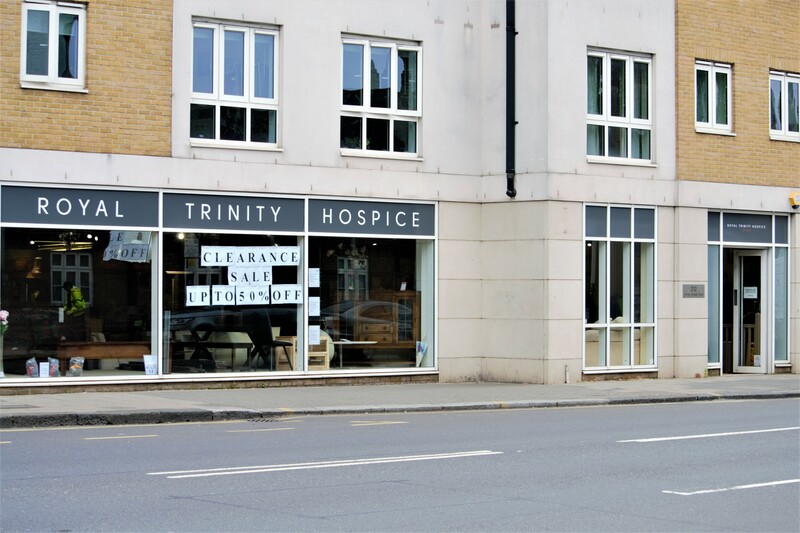 All proceeds from the charity shops go towards providing compassionate end of life care in their hospice and the local community.